It is a good idea to first contact your local vet on the island. Many facilities also offer boarding services or can refer you to a local solution. Cici’s Dog Sitting – San Juan, PR. Home pet boarding. All animals stay in house, kennel free, air-conditioned environment with other dogs and toys. Paradise Paws VI, LLC is a full-service kennel located in the Sub base area of St. Thomas, U.S.V.I. At Paradise Paws we focus on providing your canine family a home away from home. Our spacious facility has 17 comfortable suites and a large play area for your canine to enjoy. 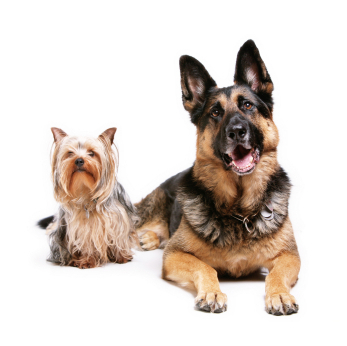 We are prepared for your pet family to come and stay with us while you are away or during their obedience training. Paris Nicolson, IV, certified dog trainer offers over fifteen years of hands-on experience with canine care and obedience. General services include boarding, in home pet sitting, obedience and protection training, doggy daycare, and pet travel assistance. For more information visit Paradise Paws. Please email us with your information if you provide pet sitting or boarding services on one of the Caribbean Islands.